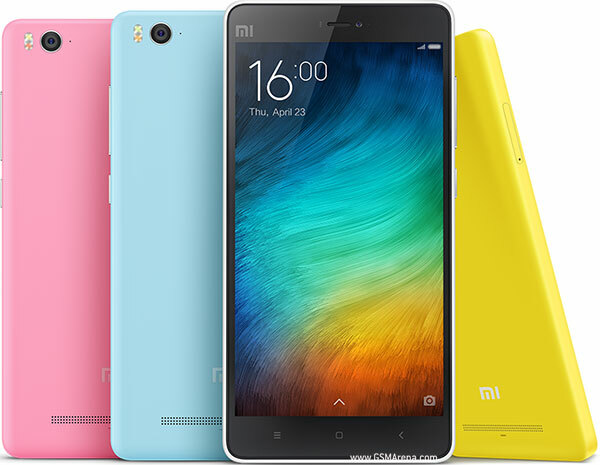 The Xiaomi series phones introduced in India have become widely popular in the past few years. 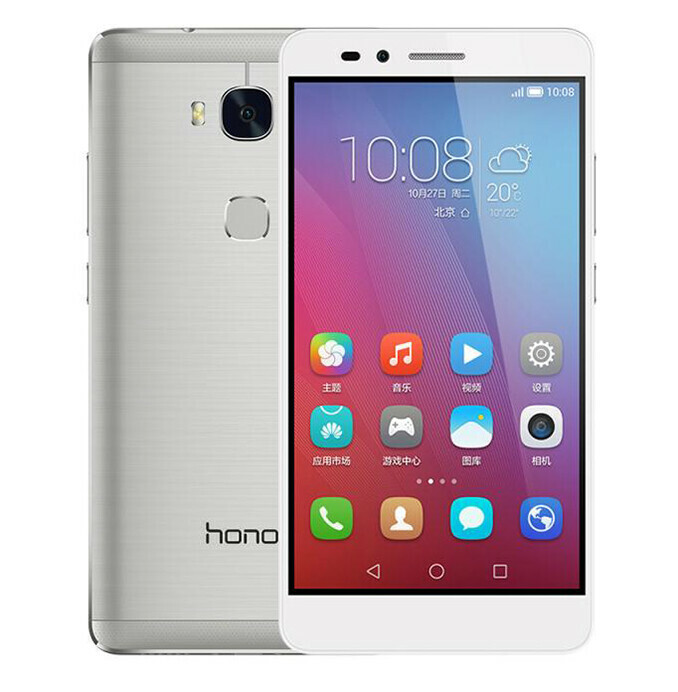 With low prices and handsome features they have set separate standards which even the local Chinese mobiles have found them hard to compete with. 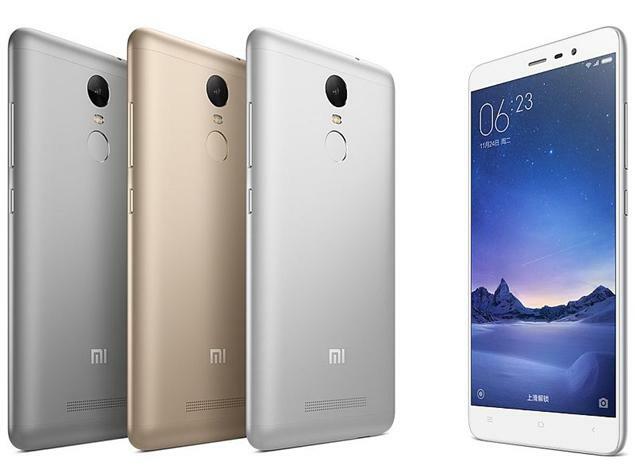 After the Redmi Note 2 has become outdated, the new Redmi Note 3 has come with a bit higher expectations from the market and higher specifications from the company. 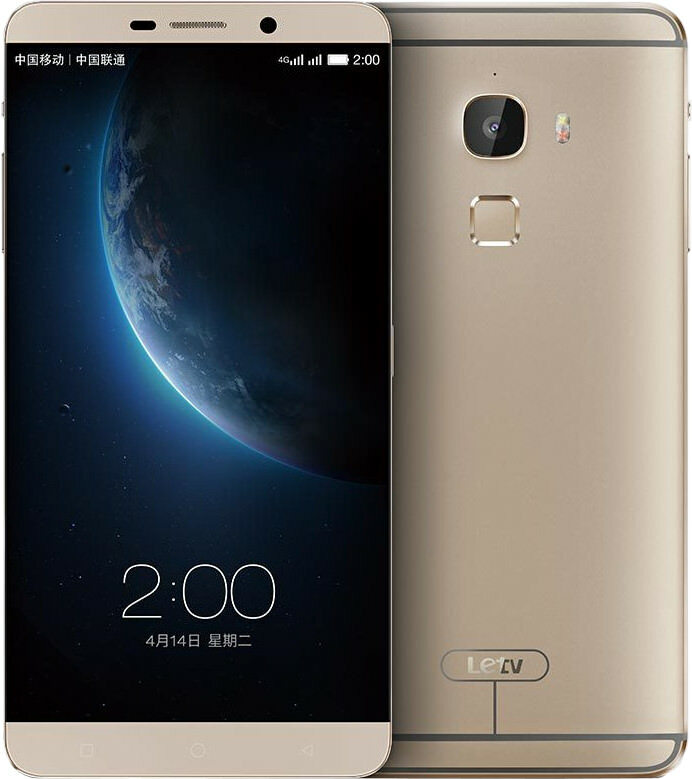 LeEco is another Chinese smartphone manufacturer that has stepped its foot into the Indian mobile market with interesting features at the budgetary prices. Although the company is not the first one to offer better smartphones at lower prices, it has some better interesting features that are to be considered. 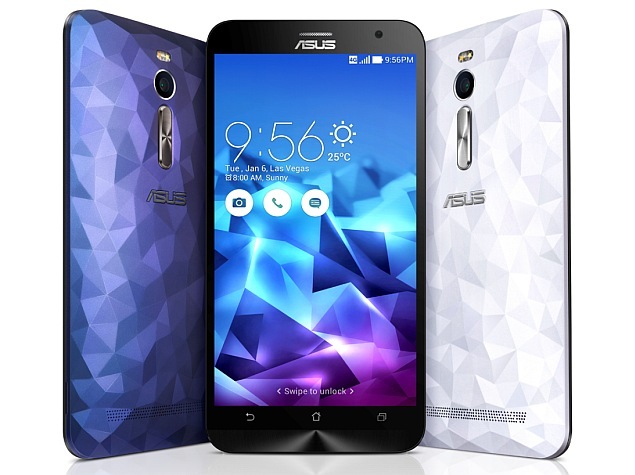 The Asus company which started as a consultancy service for motherboard manufacturers, way back in 1989, now it turned out to be one of the major mobile manufacturer in the mobile market. 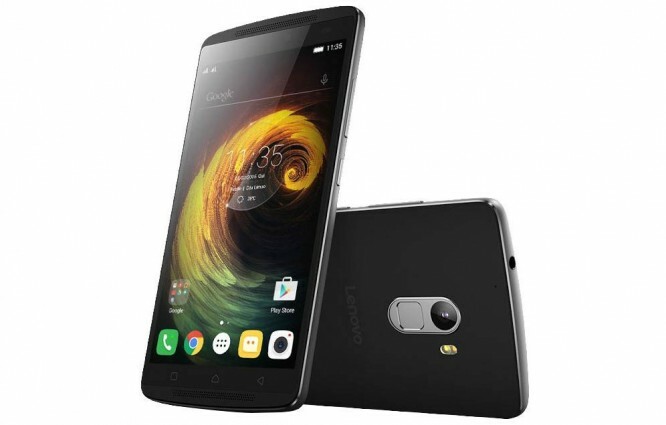 The company is famous for its smartphones with cutthroat pricing and dependable performance. Xiaomi has become the fifth largest smartphone vendor in the Indian market, with a strong impact on the mobile phone industry within a very short period of its entry into the market. The value conscious Indian customer was strongly impressed with the Xiaomi mobiles which can be seen from the fact that it has acquired many Mi fans in the mobile market. 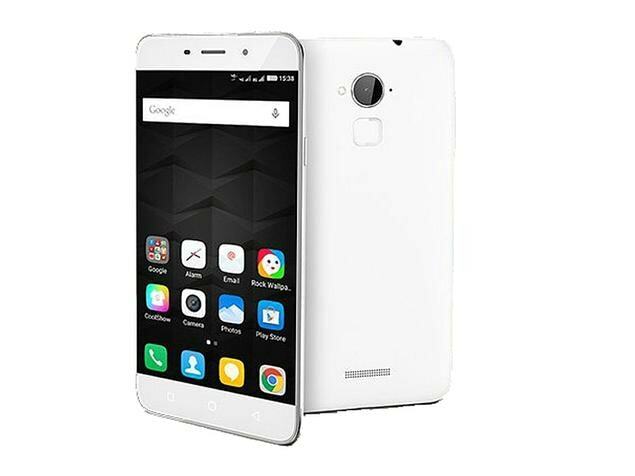 Lenovo has launched this year Vibe K4 Note, which becomes the successor of K3 Note, conveniently. It is easy for anyone to observe and say that the design interface has been copied from the Motorola mobile phone model, with its back being slightly curved similar to Motoroaal model smartphone. Huawei has been offering into the mobile market its Honor range of smartphones as a complementary to the more premium products of the parent company. 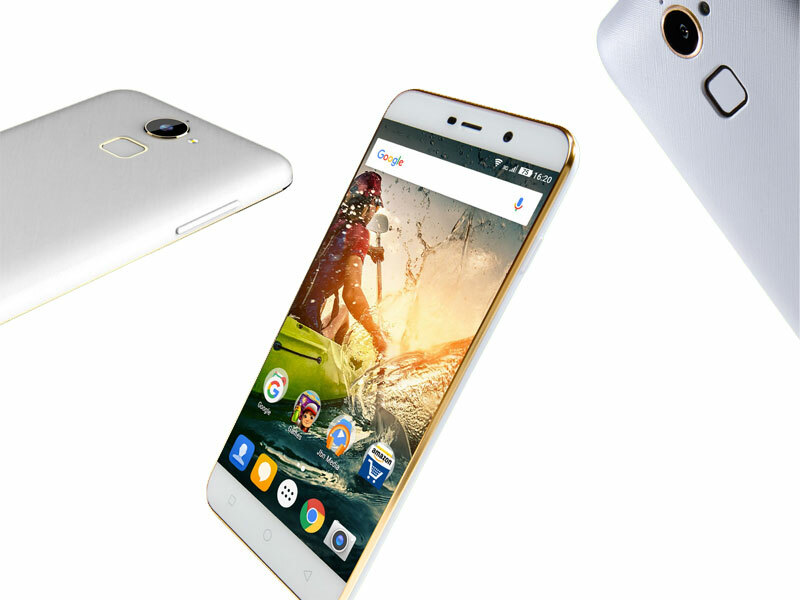 With the buzz that has been generated about the Honor phone series enough attention has been dragged onto its smartphones in the market. 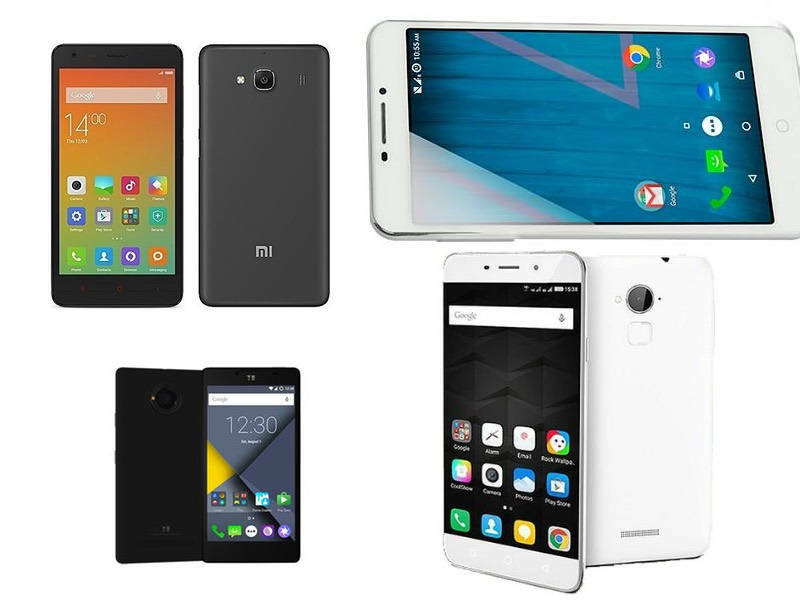 It has become a noteworthy player in the market of budgetary and mid range smartphone segments in India. 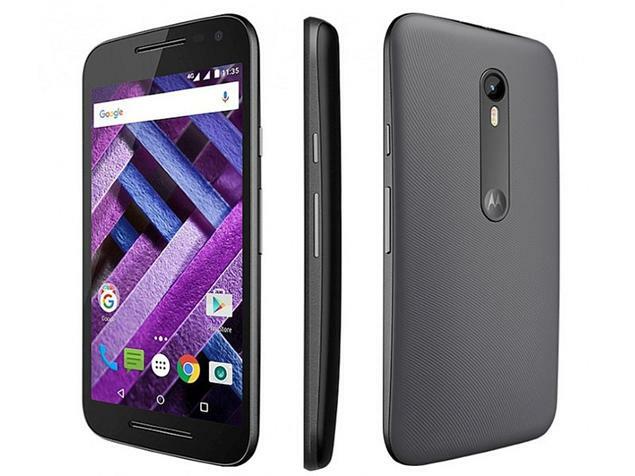 Moto G Turbo offers its buyers the chance to receive update for their Android OS earlier than any other smartphone brand in the market. In addition, the smartphone also assures a commendable performance and a waterproof body. This best optimized smartphone is the best by available in the price range of sub-10k smartphone segment, and it has gained a lot of market within its period of six months before introduction. All gauge able parameters works soundly in this smartphone. With powerful Octa Core Mediatek processor, the phone assures to be run smoothly and can open multiple applications simultaneously. The mobile also comes with a graphic processor making it plausible to run and play games online. This budgetary phone is the successor to the Coolpad Note 3, and comes with almost all the same specifications at the sub-7k segment. 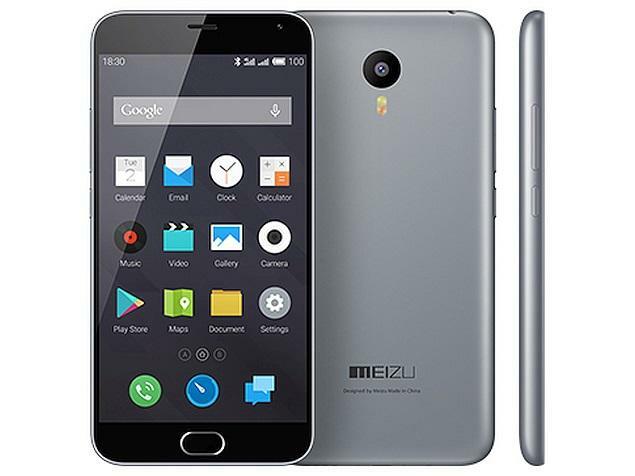 This makes the mobile the best buy available in the market in sub-7k smartphone segment.